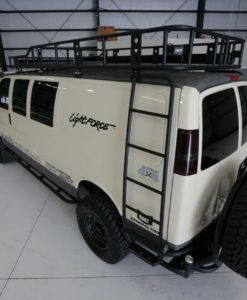 Are you ready to take your 2 wheel drive van to the next level? 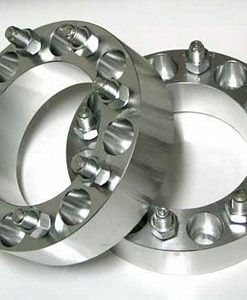 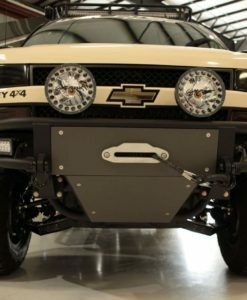 We have the 4×4 conversion system for you! 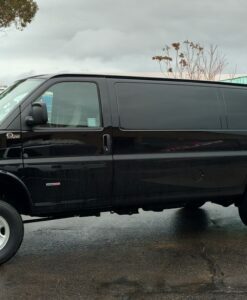 Our never ending goal to improve upon the existing products or lack of options for your Chevrolet Express van resulted in us developing our own 4×4 conversion. 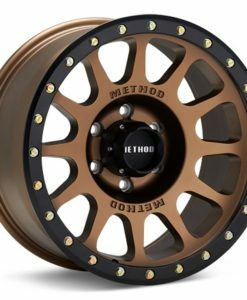 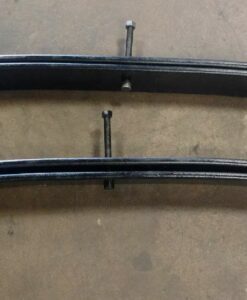 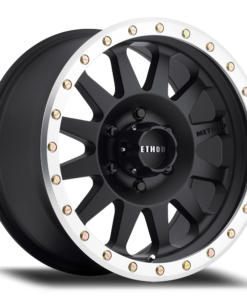 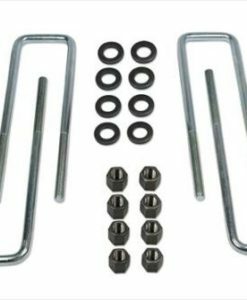 These kits use components that are fabricated by WeldTec Designs to give your van the ultimate ride both on and off road.. By fabricating our own upper and lower A-arm suspension components this allowed for more tire clearance to run 35″ tires. 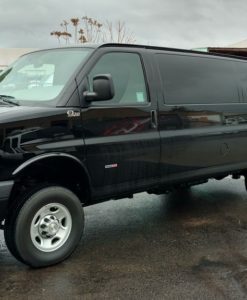 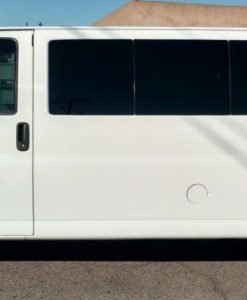 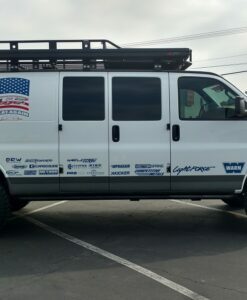 Our Chevrolet Express Van 4×4 Conversion has 10″ of front wheel travel while coupled with a set of performance leaf springs to allow for 24″ of articulation, not bad for a full size van. 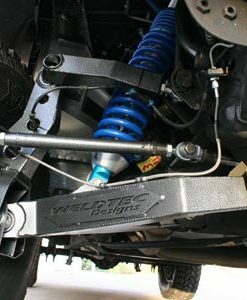 The first part of this lift kit is the Chevrolet Express 4×4 Coilover Suspension. 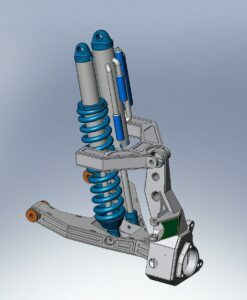 Next up is a combination of parts that you will need to complete this conversion. 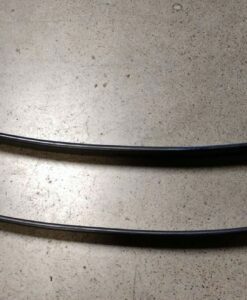 Manual shift lever in cab next to drivers seat. 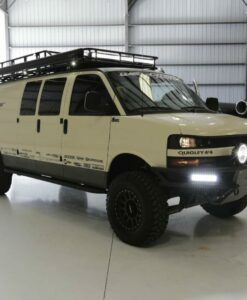 Converting your van to 4×4 is expensive so why not do it in stages. 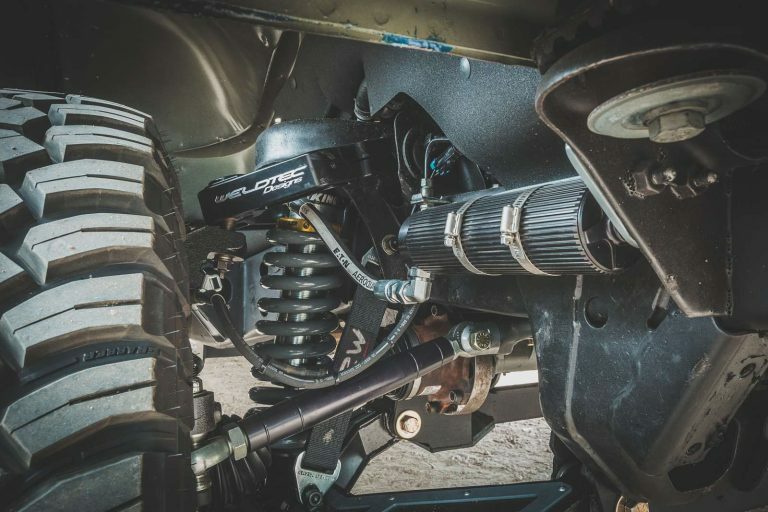 Add the Chevrolet Express 4×4 Coilover Suspension to get the lift you want and set you up to complete the 4×4 conversion later. 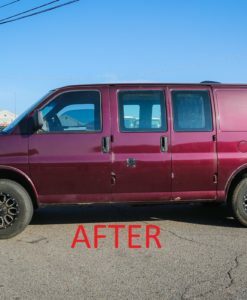 Please give us a call to discuss more options for your van.